Students of the elective course “Sustainability Empowerment” of the BSc Tourism studies at the University of Applied Sciences HTW Chur, Switzerland, have developed sustainable tourism system visions in the format of multimedia blogs. These visions are creative outposts of how students imagine tourism to contribute to a sustainable society in the year 2050. Explore the blogs. Mountain regions are vulnerable to climate change while being situated in fragile environments; human use and the tourism economy are often not sustainable. In order to achieve a more sustainable social-ecological system balance in mountain regions, and to know what to change and where to start, sustainability needs to be measured in a comparable and quantitative way. Today, there are too many different sustainability assessment tools out there – it is a jungle of tools, indicator systems and labels. 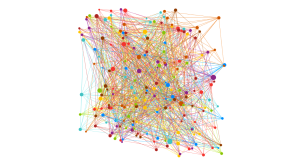 There is a lack of transparency and comparability. 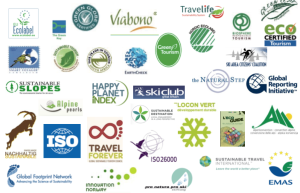 Many initiatives have been working on measuring, labeling, communicating and implementing sustainability in mountain regions, especially where tourism is an important backbone of the local economy, leading to specific negative environmental and cultural impacts. 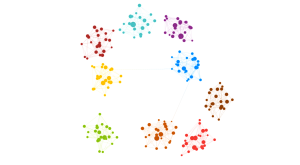 But there is a lack of collaboration, of joint research, of information exchange – many clusters are disconnected. 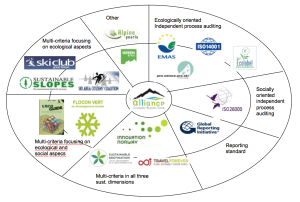 The Sustainable Mountain Tourism Alliance (SMTA) is convinced that if we do not join forces and agree on a common standard that finds a wide acceptance and implementation, the whole concept of sustainability in mountain regions loses momentum. 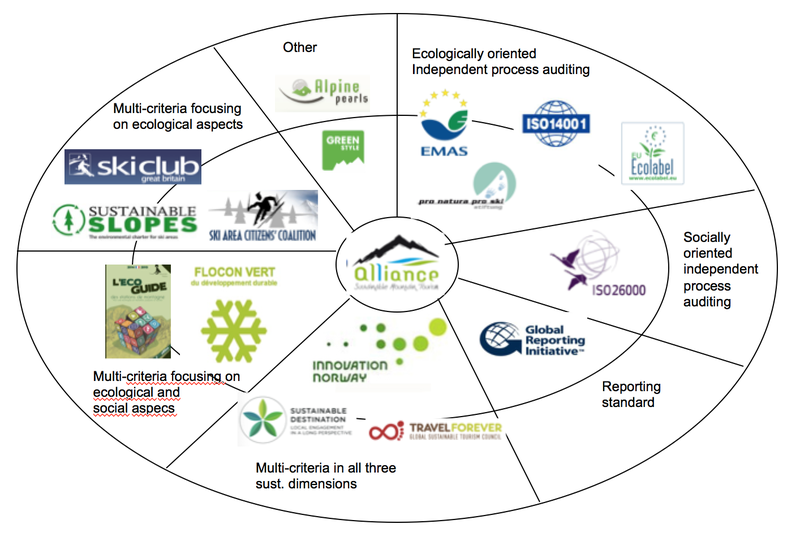 Thus we seek to better connect the existing initiatives, to build a collaborative meta-network with synergies, with the goal of a common, international, comparable standard of sustainability assessment in mountain tourism regions. In an early step, SMTA has been looking at existing labels for mountain tourism communities and how they functionally relate to sustainability. 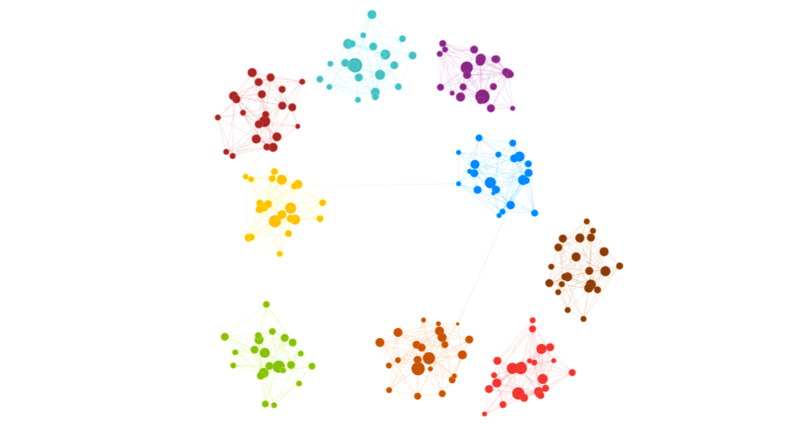 Further research on assessment tools is in progress.